I used to have a folder with a pocket for each month. As my bills came in I would place them in the front of the folder and then after they were paid they would go into the pocket for the corresponding month. A few months back I moved everything into a file cabinet, however, it's not working for me. 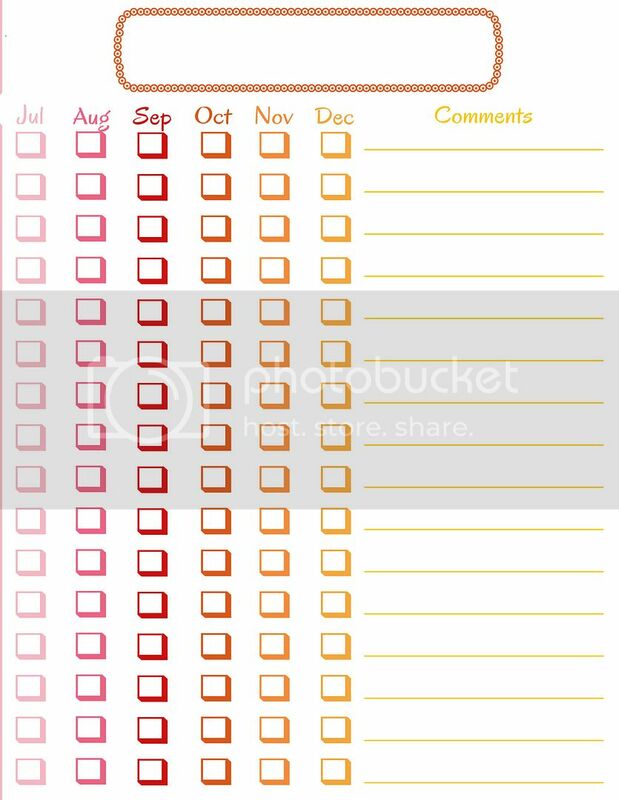 I'm definitely looking forward to using my folder again and this printable will be a great way to keep track of what I have already paid and what still needs to be paid for the month. Oh happy day! This is so useful! 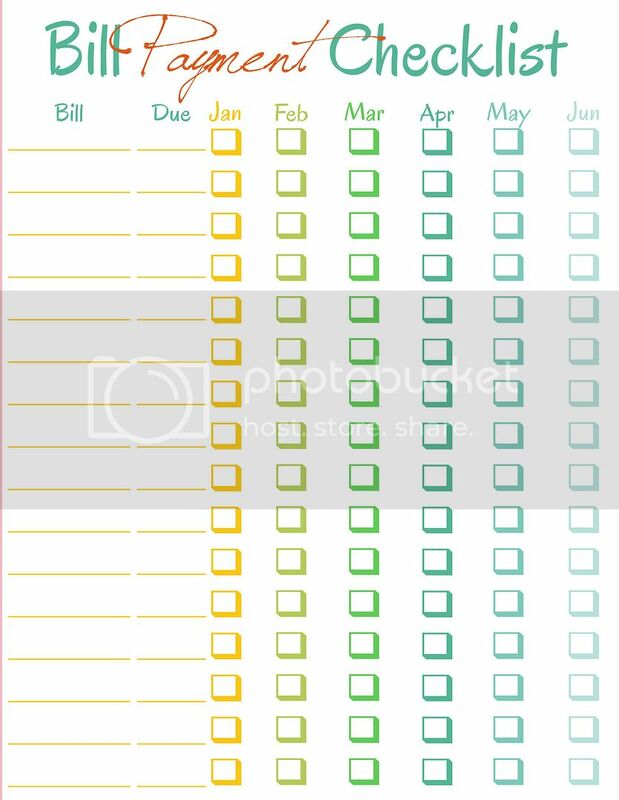 How about a school agenda? Im having trouble deciding if i should use the weekly printouts or if theres something more structured for school. Thanks! !